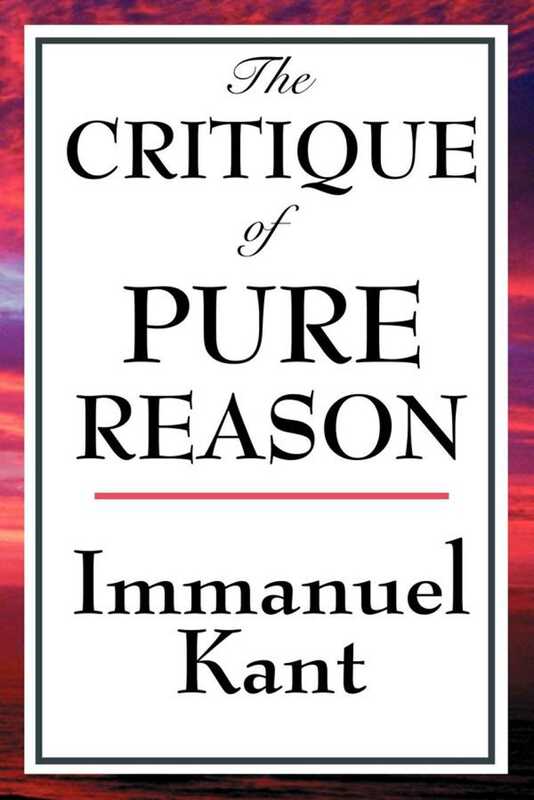 The Critique of Pure Reason is one of the most influential philosophy books of all times. Kant's influence on modern perception of reason cannot be over estimated. Here Kant redefines reason and gives us the tools to understand reason on two levels: the empirical and the metaphysical.